(*NOTE – Report based on these results, although we now know of at least one issue therein. Apologies for any inaccuracies). 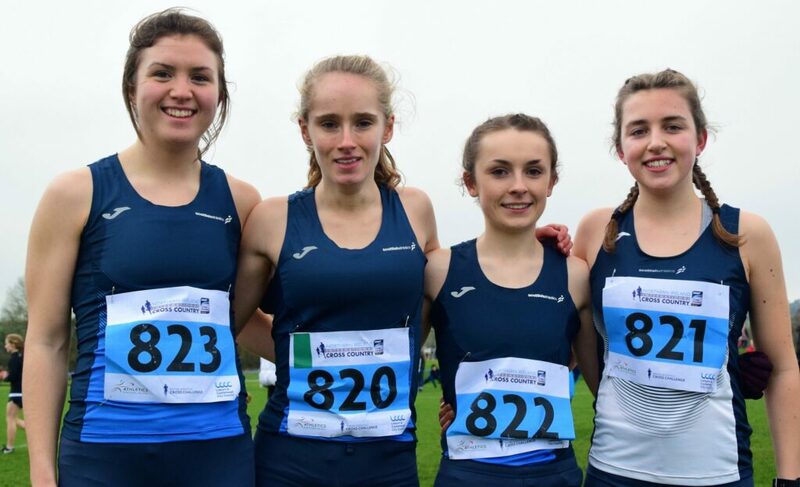 Scotland teams were in cross country action in Belfast over the weekend – and came home with a clutch of medals. The British Cross Challenge races at Dundonald doubled up the traditional January event of the Celtic XC plus the Home Countries XC, which in the recent past has been held in March. It was a format which seemed to work well, even if it added somewhat to the workload for those tasked with distributing medals! 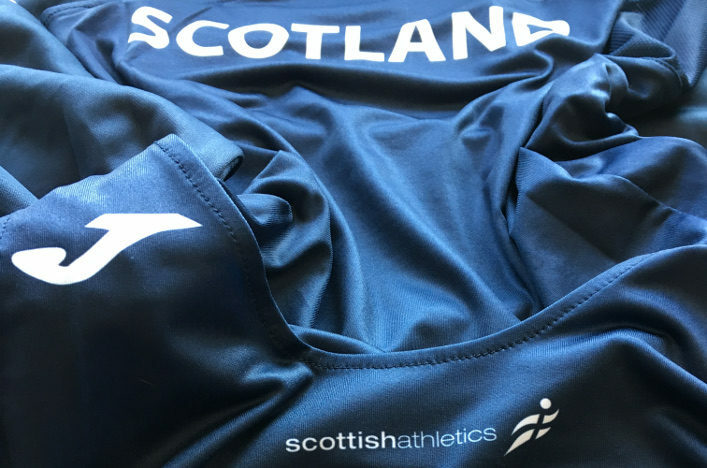 In the Senior races, which also featured international athletes from outside Britain to add to the competition, Scotland’s best two performers were Inter-District XC champion Mhairi Maclennan and Central AC stalwart Alastair Hay, who had won silver at Stirling the week before. Mhairi took a bronze medal in the Home Countries race with Michelle Sandison of Springburn the next best-placed Scot. Backed up by Jo Williams (Lothian RC) and Rebecca Burns (Edinburgh AC), Scotland took bronze medals in the Home Countries match. Sticking with the female division for the moment, in the Celtic XC categories there were fine performances through the U23, U20 and U17 age groups – with Scotland landing individual medals as well as taking team gold in all three races! 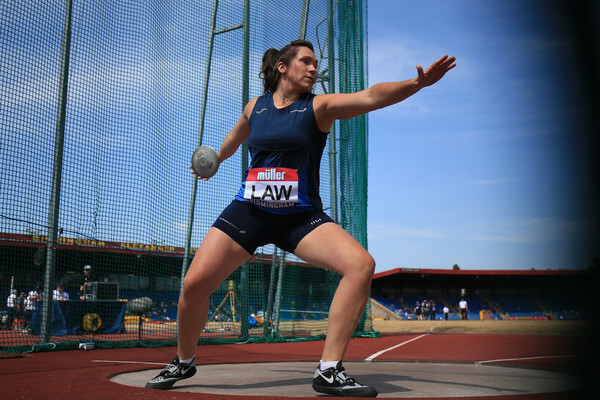 At U23, there was a silver medal for Eloise Walker (Edinburgh AC) and a bronze for Kerry Macangus (Kilbarchan AAC). 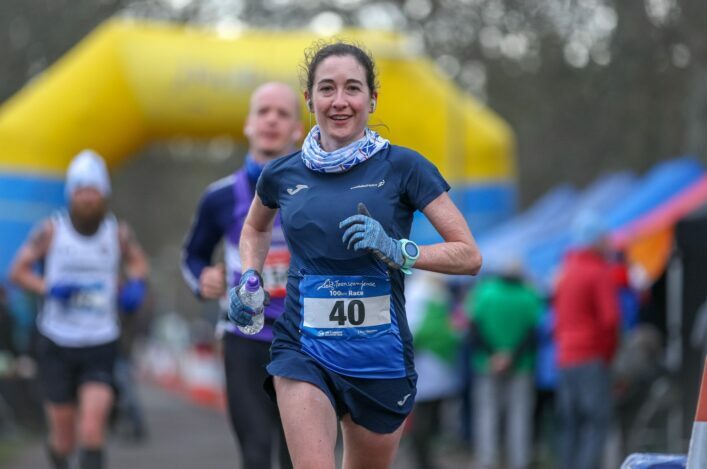 Zoe Bates (Edinburgh AC) completed the team. At U20, there was Celtic gold for Cera Gemmell (Team East Lothian) and a silver for Zoe Pflug (Gala Harriers). They were backed up by the runs of Jessica MacLeod (Corstorphine AAC) and Constance Nankivell (East Sutherland AC). And, in the U17 race, there was a superb win for Anna Hedley of Fife AC, taking full points in the British Cross Challenge and the Celtic XC gold. Isla Calvert (Livingston AC) was the next best Scot with those two backed up by Rosie Davidson (Ayr Seaforth) and Lily-Jane Evans-Haggerty (VP-Glasgow) for the Celtic XC team golds. In the men’s division, Alastair Hay was 12th overall in a Men’s race which featured an international contingent as well as strong English opposition. Cameron Strachan (Metro Aberdeen) marked his international bow in 20th place, closely followed by Calum McKenzie (Corstorphine AAC). Kenny Wilson (Moray Road Runners) completed the team. 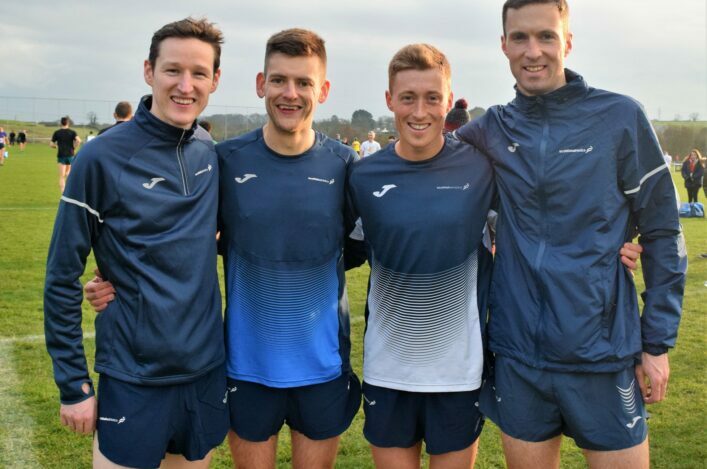 At U23 level, it was a good day day for the Scots with a Celtic XC bronze for Freddie Carcas (Edinburgh AC) , with James Donald (Dundee Hawkhill) in fifth. They were backed up by Gavin Smith (Cambuslang) to win team silvers. 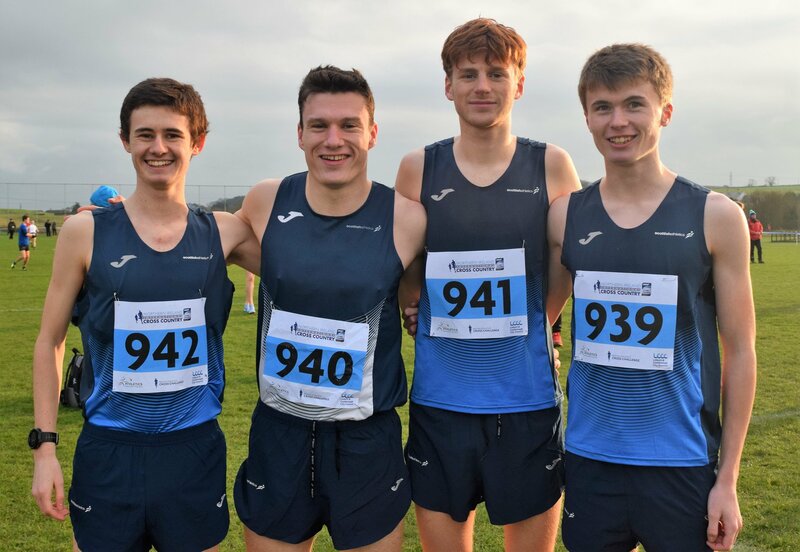 And, at U17, Jack Patton (Kilbarchan AAC) took a silver medal for a Scotland team which also included his club-mate, Lewis Hanagan, as the next best-placed and then backed up by Harry McGill (Greenock Glenpark) and Gregor Campbell (Shettleston Harriers). Many congratulations to all those athletes who represented Scotland in Belfast and to their families, coaches and clubs. Many thanks to our team managers who assisted scottishathletics with this trip. 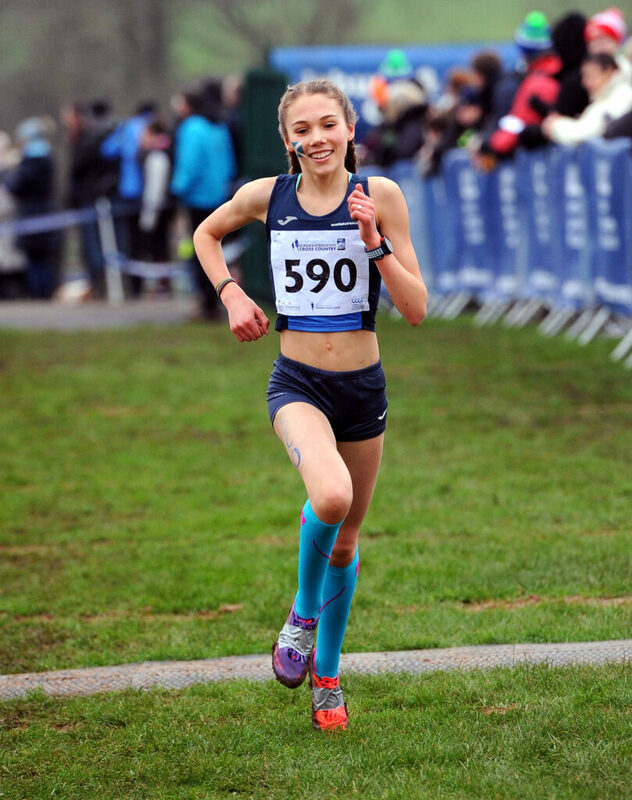 Scottish athletes were regular visitors to the podium in the U13 and U15 races in the British Cross Challenge. In the U13 Boys race, Fergus Currie of Garscube Harriers took the win with a third place for Oliver Patton of Kilbarchan AAC. There was a sixth place in the U13 Girls race for Isla Thoms of Fife AC. And to say Giffnock North dominated the U15 Girls race would be an understatement! Zoe Flower and Hannah Ryding went 1-2 and complete the top five were Julia Cash (fourth) and Abby Thomson (fifth). Giffnock’s Kate Paul was seventh and Isla Hedley of Fife was one place further back. Lucas Cairns of Inverness Harriers headed a strong Scottish trio in the U15 Boys race with third place, as Harris Paterson of Giffnock North took fourth. Lasswade’s Harry Henriksen was sixth.